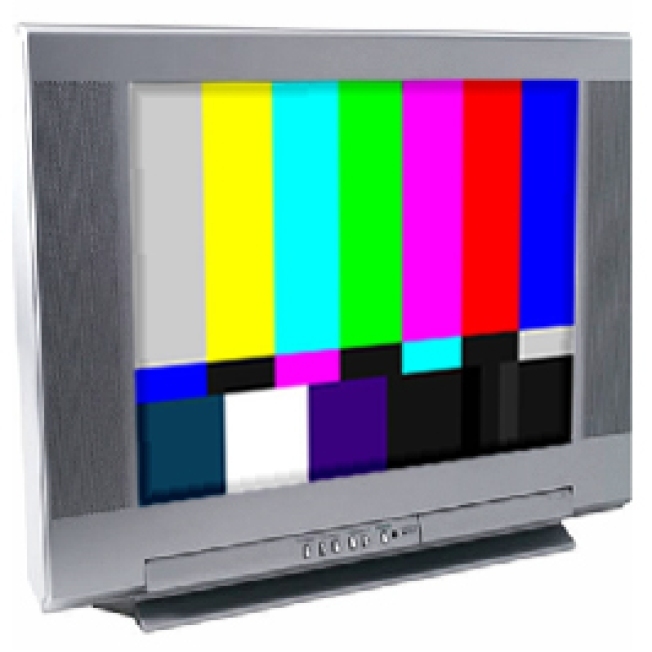 Today television stations use both analog and digital signals to broadcast their programs. On June 12, 2009 they will throw the switch on analog and only broadcast using a digital signal. This switchover, which was mandated by U.S. Congress, is known as the digital TV (DTV) transition. Find out what it means for you, your TV, and your favorite programs.